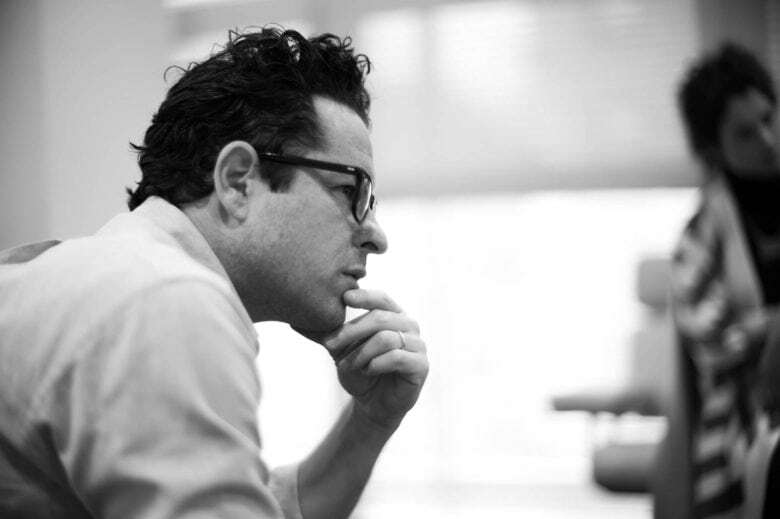 J.J. Abrams has studio pitches on his mind. Apple looks like the competitive underdog in a field of entertainment’s heavy-hitters vying to be the new home for J.J. Abrams and his company, Bad Robot. Abrams, the director of the last two Star Wars films, is set to part with Paramount, creating a bidding war among studios, including major players Disney, Universal and Warner Bros. The search for a new home for Bad Robot was chronicled this week on industry news site Deadline. While its writers speculated Abrams is likely to favor Disney, which produced Abrams’ Star Wars movies, Deadline reported Apple as having several carrots to entice Abrams. Abrams already has two projects with Apple including a series in the works starring Jennifer Garner. Last February, Apple lost out to HBO on another project. Studios courting Abrams were told he plans to launch initiatives in video games, live theater and music along with continued work in film and television, Deadline reported. Universal is said to have deep pockets but Disney has the closest relationship with Abrams. A deal could be announced in the next couple of weeks, according to Deadline.